It was another good week for interesting articles, and here are some of my favorites. 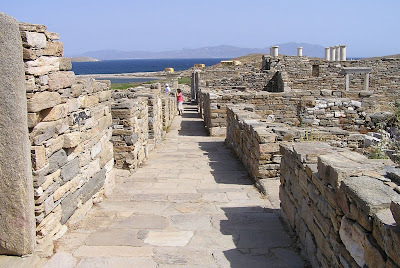 Today's pictures come to you from the Greek Island of Delos, the birthplace of the gods Artemis and Apollo. 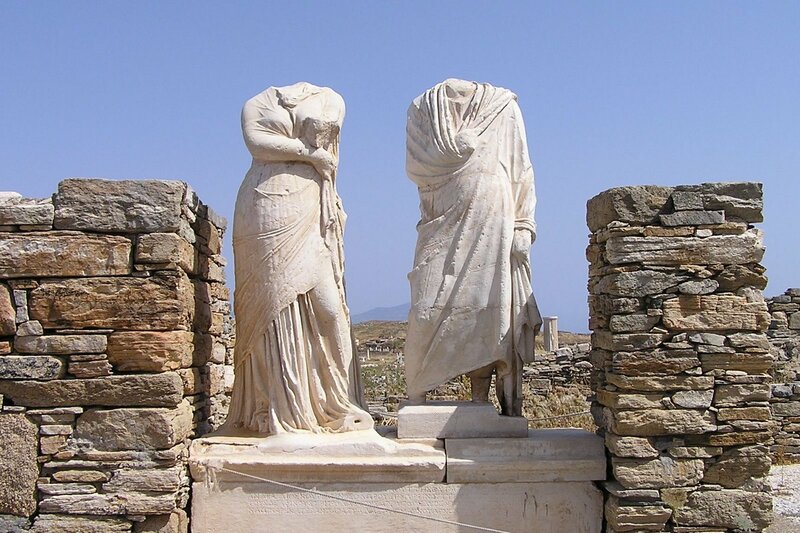 According to our tour guide, the inscription on the statues pictured above explains that the couple had the statues made to commemorate their gift of two silver tridents and many silver coins to the Temple of Apollo. A bit of self promotion, I think.